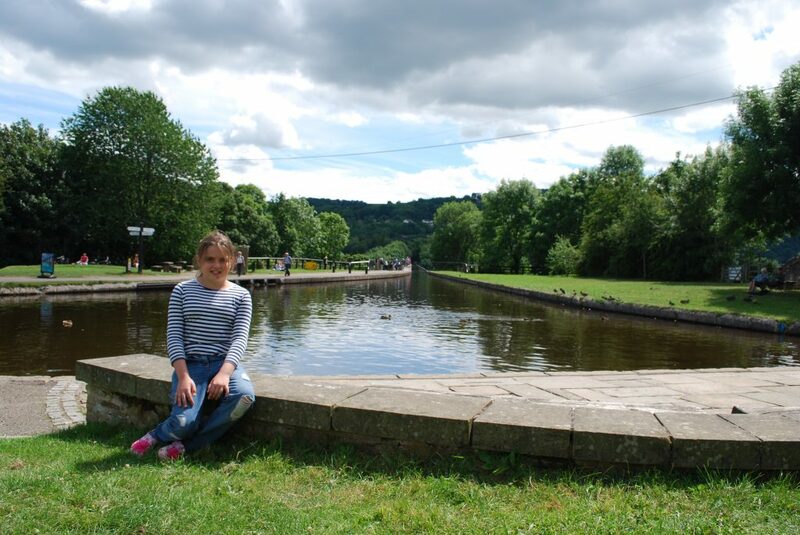 A belated post for June but we made it to the Shropshire Union Canal, this was a difficult one with only limited time and a vast canal network we decided to visit the Pontcysyllte Aqueduct that carries the Llangollen Canal. 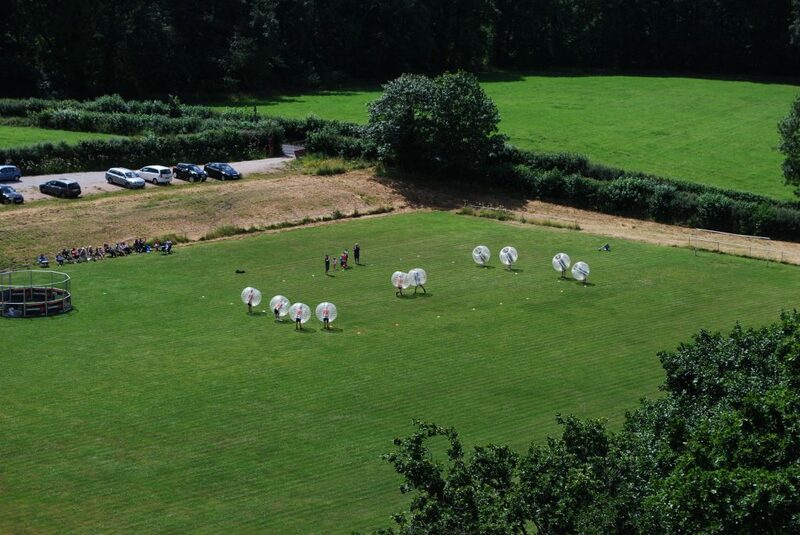 In 1846, the canal and the aqueduct became part of the Shropshire Union Railways and Canal Company. But the intent of the merger was to build railways at a reduced cost, by using the existing routes of the canals they owned. By 1849, the plan to turn canals into railways had been dropped. As the aqueduct was largely in an area that was served by railways owned by the Great Western Railway, the LNWR was more than happy for the canal to remain open as long as it remained profitable. 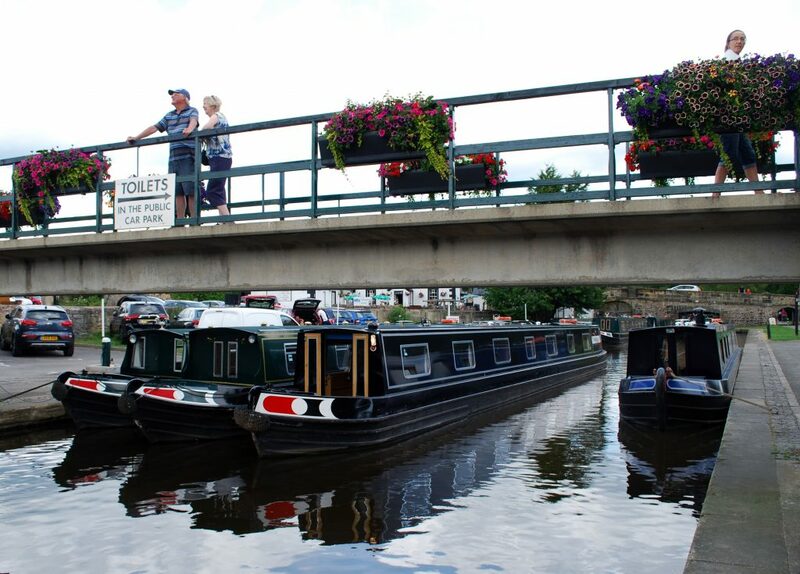 With the start of the First World War in 1914, the Shropshire Union – which the Pontcysyllte aqueduct was a part – served the war effort with its fleet of more than 450 narrow boats. Commercial traffic on the canal greatly declined after a waterway breach near Newtown, Powys (now part of the Montgomery Canal) in 1936. 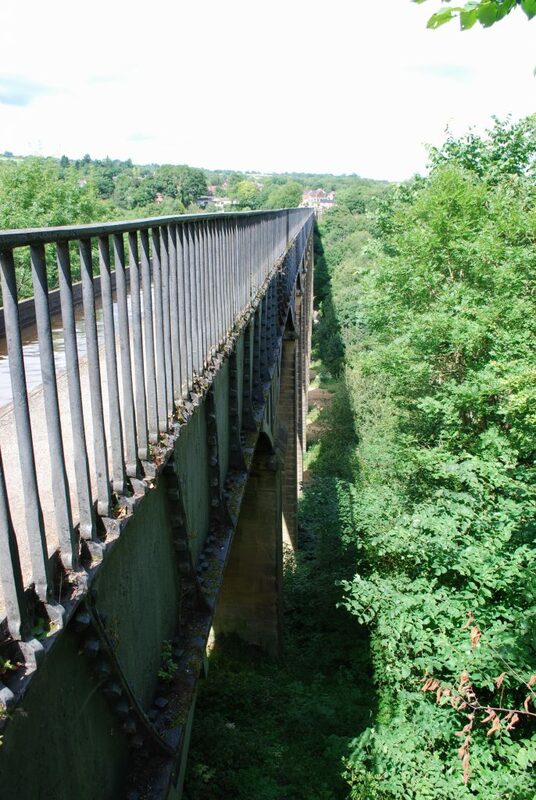 By 1939 boat movements across the aqueduct to Llangollen had ceased. The canal was formally closed to navigation under the London Midland and Scottish Railway Company Act of 1944. On 6 September 1945, due to inadequate maintenance, the canal breached its banks east of Llangollen near Sun Bank Halt. The flow of hundreds of tons of water washed away the embankment of the railway further down the hill, tearing a 40 yd crater 50 ft deep. This caused the first train of the morning, a mail and goods train composed of 16 carriages and two vans, to crash into the breach, killing one and injuring two engine crew. 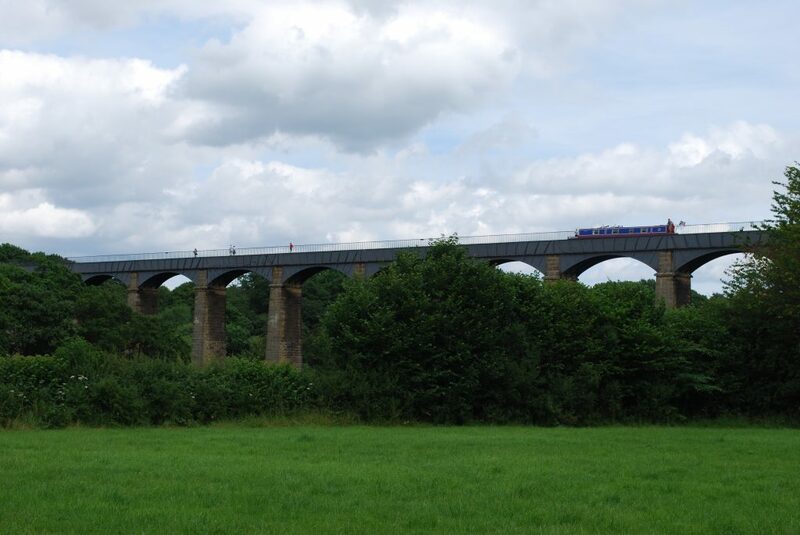 However, the aqueduct was saved (despite its official closure to waterway traffic) or in-filled because it was still required as a water feeder for the remainder of the Shropshire Union Canal. The aqueduct also supplied drinking water to a reservoir at Hurleston. In 1955 the Mid & South East Cheshire Water Board agreed to maintain the canal securing its future. In the latter half of the 20th century, leisure boating traffic began to rise. In a rebranding exercise by British Waterways in the 1980s, the former industrial waterway was renamed the Llangollen Canal. 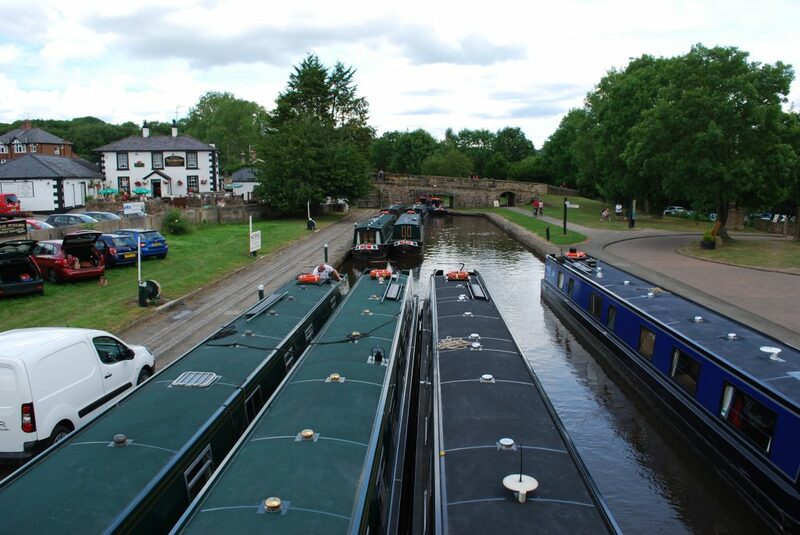 It has since become one of the most popular canals for holidaymakers in Britain because of its aqueducts and scenery. We set off from home staying away from the motorways and enjoying the Great British Countryside on a glorious sunny day the weather gods were being kind to us. 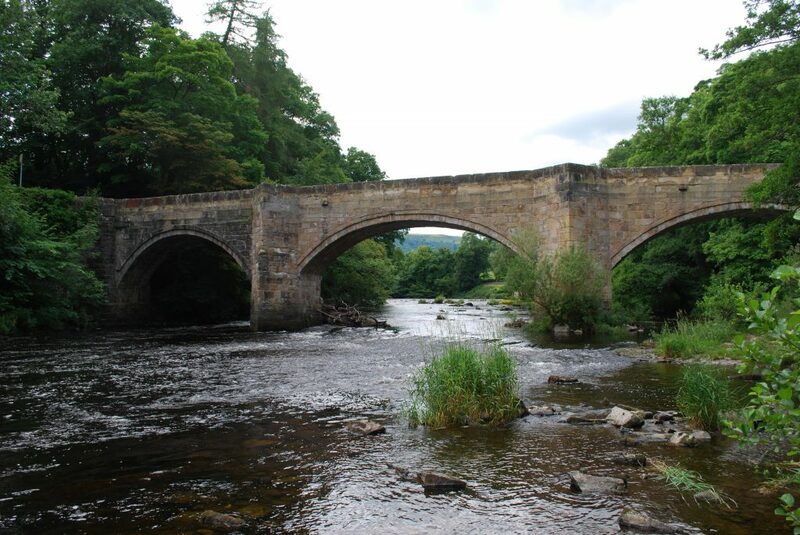 We arrived at the stone bridge that spans the River Dee this is the river the Aqueduct spans as well , we parked Kitty on a side road out of the way and explored this beautiful place. The Shropshire Union Canal is vast we had limited time, I would advise you if in the area check out the Pontcysyllte Aqueduct if you are afraid of heights as my traveling companion was it can be a slow crossing, but it’s worth it for the views and when you head back to the wharf check out the gift shops etc with canal bits and bobs. 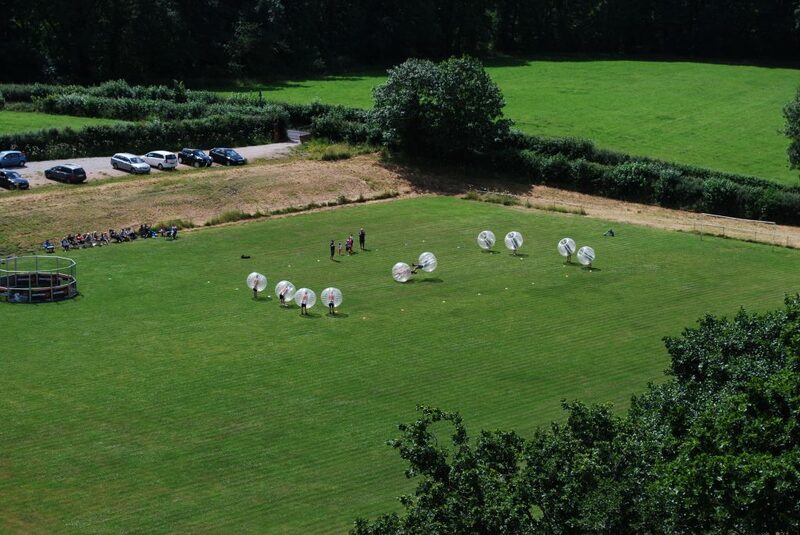 The strangest thing we saw whilst crossing the aqueduct was a group of people playing football in a field far below…..how can this be strange I hear you ask???? 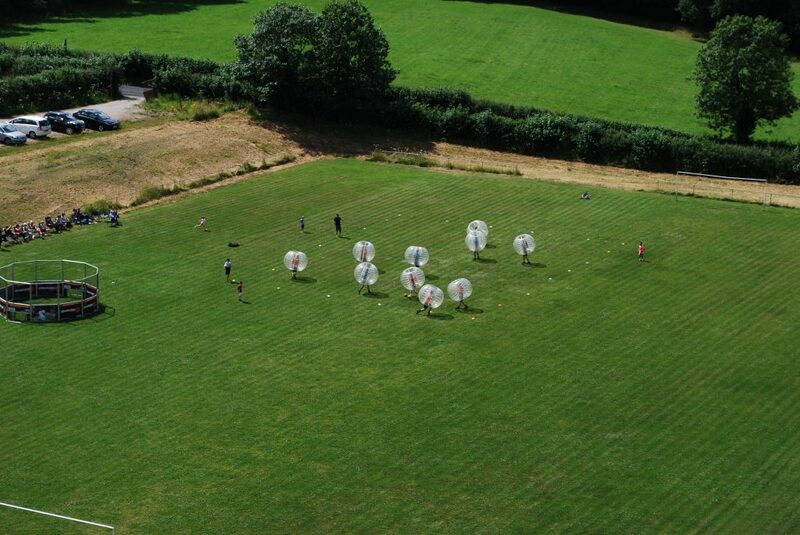 The most unusual way of playing football I have seen but wow what a blast.